A partial denture is removable and is supported by your natural teeth and gums. It’s held in place with special retainers or clasps to keep it secure. What’s more partial dentures are so subtle, people won’t even notice. If you have most of your natural teeth and are only looking to replace a few that are missing, then a partial denture may be right for you. A partial denture is custom designed filling the spaces left by missing teeth and is sure to bring a smile to your face! 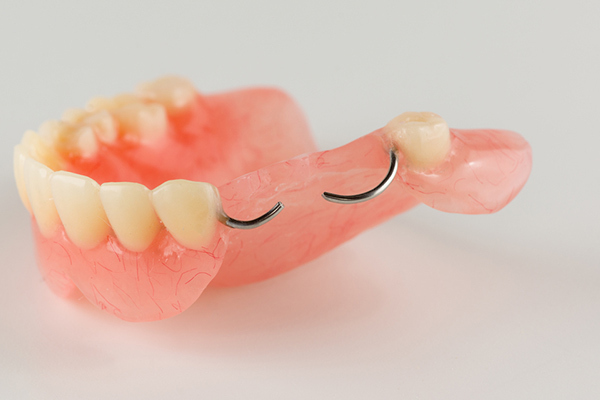 Partial dentures can also increase the longevity of your existing teeth by balancing wear and tear. 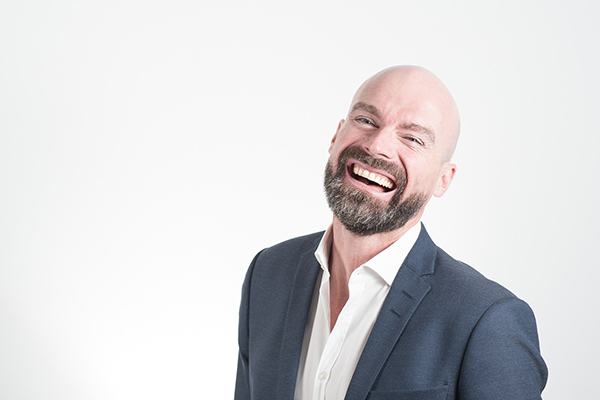 Other reasons for wearing a partial denture are to help prevent gaps from developing between your natural teeth, to reduce the load on individual teeth and enhance mastication (chewing). Partial dentures require extreme precision and David Ayton’s considerable experience helps to achieve this for you. Before you make any decision, David will talk with you in depth about various options and guide you through the entire process. 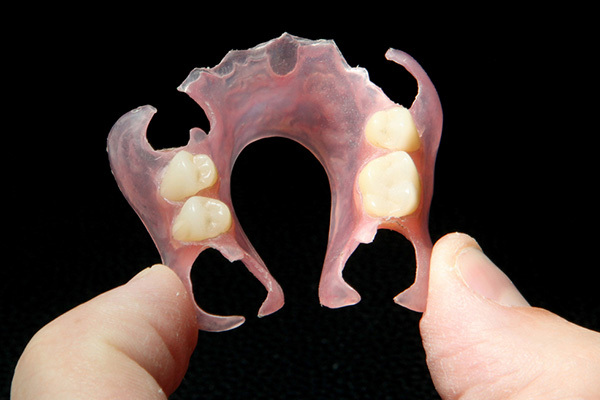 Acrylic Partial Dentures are best suited when there is a probability of further tooth loss or budget is a major factor. Metal Partial Dentures are, in most cases, superior to acrylic partial dentures, as they are thinner, stronger, smaller and more reliable. The metal base is not seen. 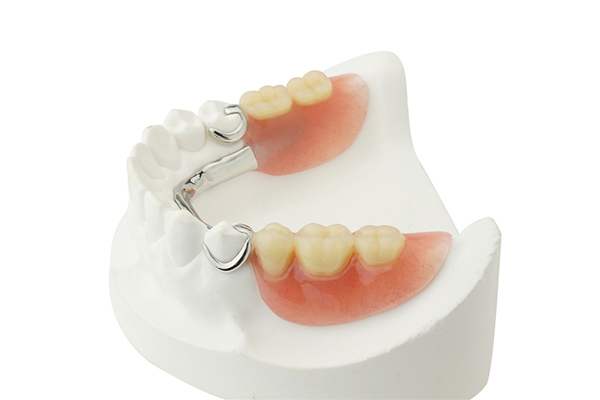 Metal Partial Dentures are generally the most expensive of the partial dentures. David Ayton, with an unsurpassed reputation has been helping people with their denture needs for over 30 years at Main Street Denture Clinic Mornington.